The TurboGrafx-16 or PC Engine was a joint effort between Hudson Soft and NEC as you can tell by almost all their games being made by those two. Now not many people in the U.S. had a TG-16, but there were some awesome games for it from Bonk to Ninja Spirit and you can see our reviews for the TurboGrafx-16 here. Each weapon can be powered-up four times by collecting successive icons. Grabbing more after that has a smart-bomb effect. Whichever main weapon you choose, you can bolster it with either heat-seeking missiles or a pair of shot-absorbing drones, both of which can also be powered-up. Contact from an enemy or their fire reduces the power of your weapons by one level so as long as you keep collecting icons, you should be able to progress quite far into the game. Luckily, the desire to do that is much greater here than with the prequel and part of this is down to the graphics which are superb. Does this sound familiar or even kind of standard for side scrolling beat em up games? Well, that is because this is pretty standard. 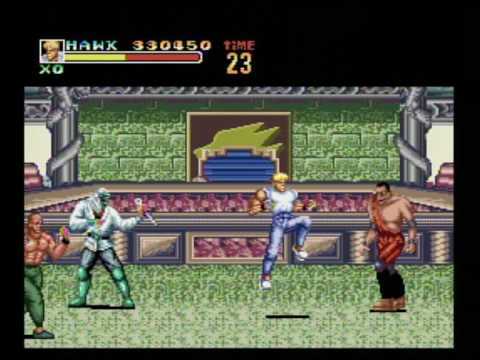 The game plays a lot like Final Fight and toss in some Double Dragon just because we can. 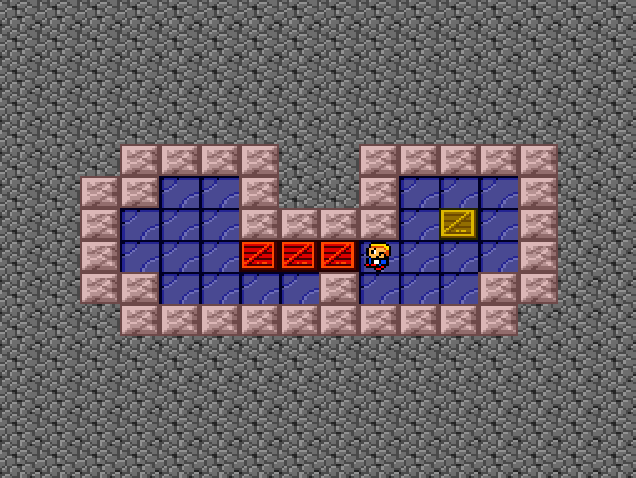 The gameplay is simple, you walk from left to right fighting enemies that can appear from both sides of the screen. Like Final Fight, you face a boss at the end and move on until the final boss. Unlike Final Fight, there are no weapons, only items for health and points. This could be called the Amazon warehouse game. In Boxyboy you control a worker in a warehouse and the overall goal is to push the crates on to the squares with the yellow dots on them. 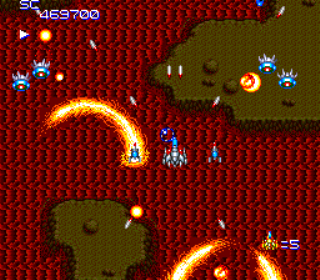 The game was developed by Media Rings and published by NEC on the TurboGrafx-16. 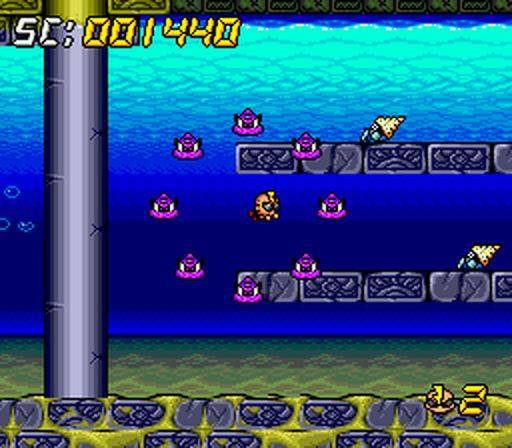 I envision this as the official game of the Aquaman kingdom. In Deep Blue you go from the calm, beautiful ocean above to the evil depths in your A.N.G.E.L. Fish attack sub. 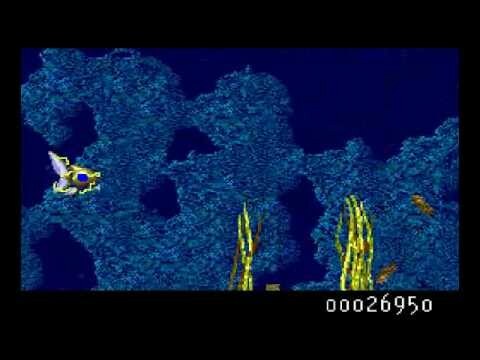 Your mission is to take out the swarms of alien mutant fish. Pretty much whenever you see the words Magical and tour in something it means educational which for many means boring. 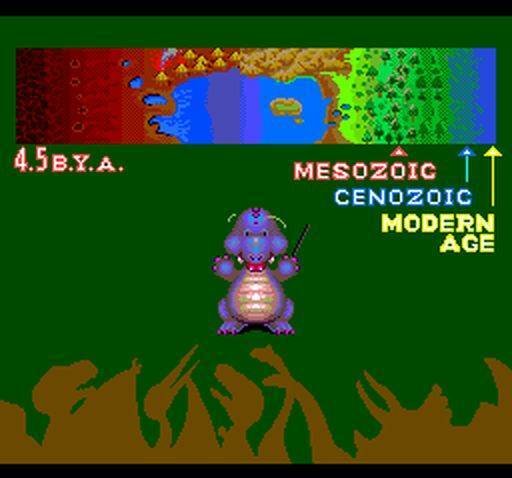 This game was released in 1990 so it was before the whole Dinosaur craze, but it would have fit right in if you had a child that really liked learning about Dinosaurs and whom you wanted to punish by giving them this instead of say Ninja Spirit. So you are traveling through time with friends and an evil villain kidnaps them and you have to travel through more time periods to save them. Along the way you “collect” (cough *steal* cough) treasures from the various periods. Every 15 levels you rescue a friend (what did he leave them as breadcrumbs). Also on level 30 and 60 there is a floating super boss that can kill you with a single touch. 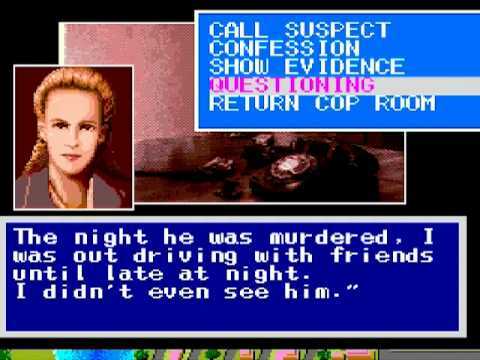 In the game a wealthy womanizer named Bill Robbins has been murdered and you as J.B. Harold has to find out who did it. There is a list of suspects and you must travel around talking to people and searching for clues. For the most part you travel using a grid map and view pictures. 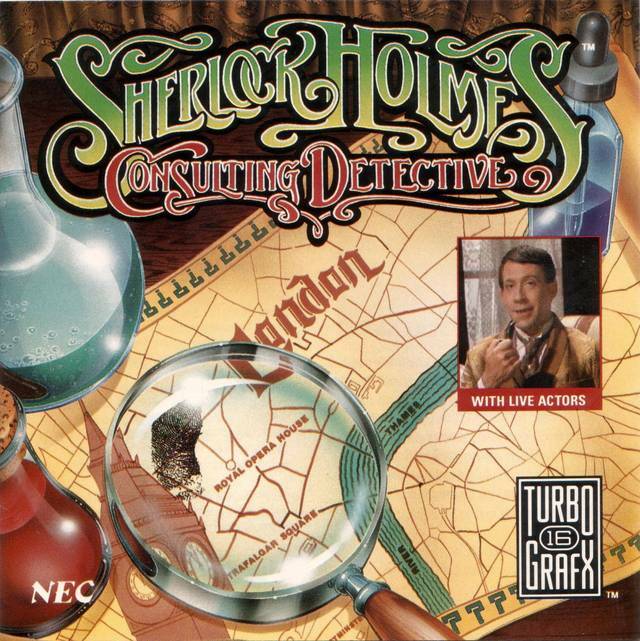 For many of today’s gamers it would not be that interesting, but for those who like reading and solving mysteries and puzzles it was an interesting game. 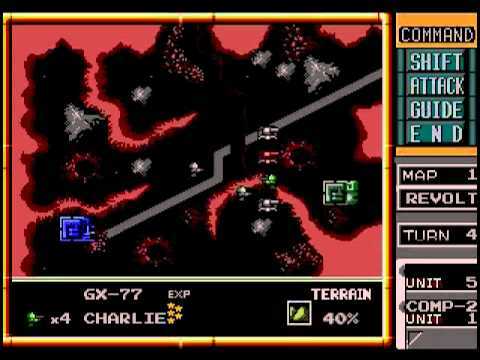 Military Madness sounds like it could be the name for all the wars happening in the past 12 years, but it is actually the name of a turn-based strategy game released for the Turbografx-16 by Hudson Soft in 1989. You play on the moon in 2089 on a hex map controlling the Allied-Union forces against the Axis-Xenon forces. 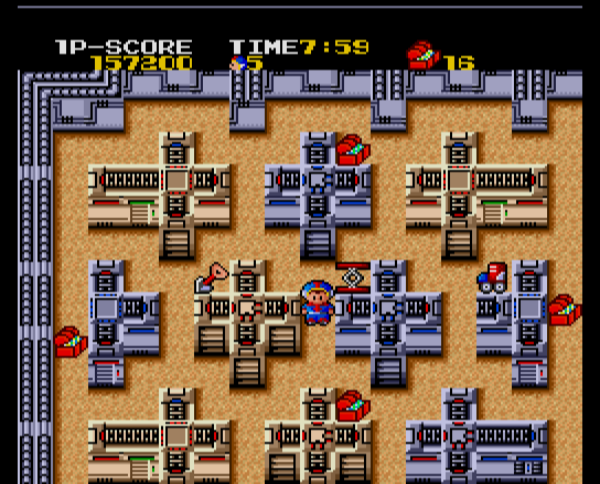 Now unlike many games like this you do not build units, but you can capture enemy units being built in factories. The game was eventually remade for the PlayStation and a 3D remake was made for WiiWare, Xbox Live Arcade and PlayStation Network. So the plot, well using my comic book knowledge it is like a strange version of Hal Jordan and Green Lantern. A normal man who works at an insurance company encounters and alien named Alpha Man who gives him a metal rod, a fork and a coin, kind of sounds like a Macgyver setup, and this allows him to turn into Bravoman. His mission is to stop the evil Dr. Bomb who gives him a… you thought I was going to say bomb didn’t you. Dr. Bomb has an “end the world weapon”, whatever that means, that will, er, end the world. 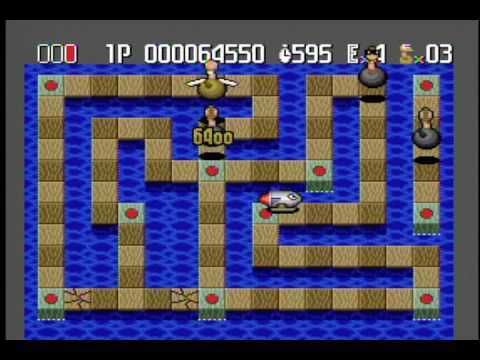 How Japanese gaming is this, you have a hero that belts out songs on his microphone, hurls sushi at enemies and morphs into all kinds of things in a shooting game. Well that is what you get with Super Air Zonk the follow up to Air Zonk which is a spin-off from the Bonk’s Adventure series. You got all that? 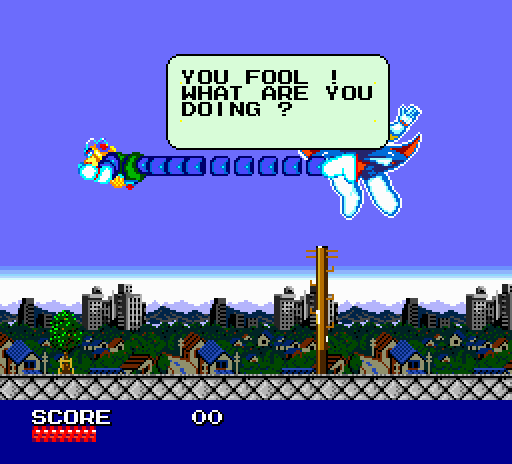 Super Air Zonk was released in 1993 for the TG-16 by Hudson Soft. Like in Air Zonk you face a multitude of enemies and your overall arch nemesis, SandroVitch. You can power Zonk up with the meat item to eventually turn him into Ultra Zonk and Tyrano Zonk. 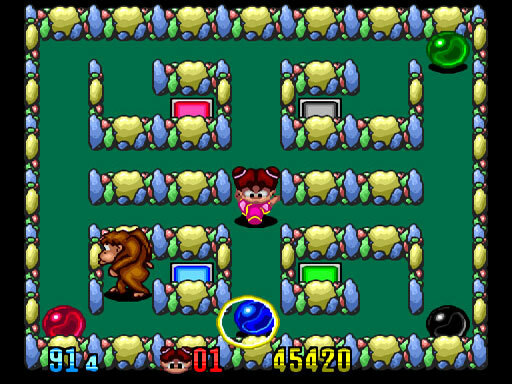 In addition, after rescuing your friends from capture you can morph with them and combine your powers. Monster Lair is a side-scrolling action game originally released to the arcades by Sega in 1988. 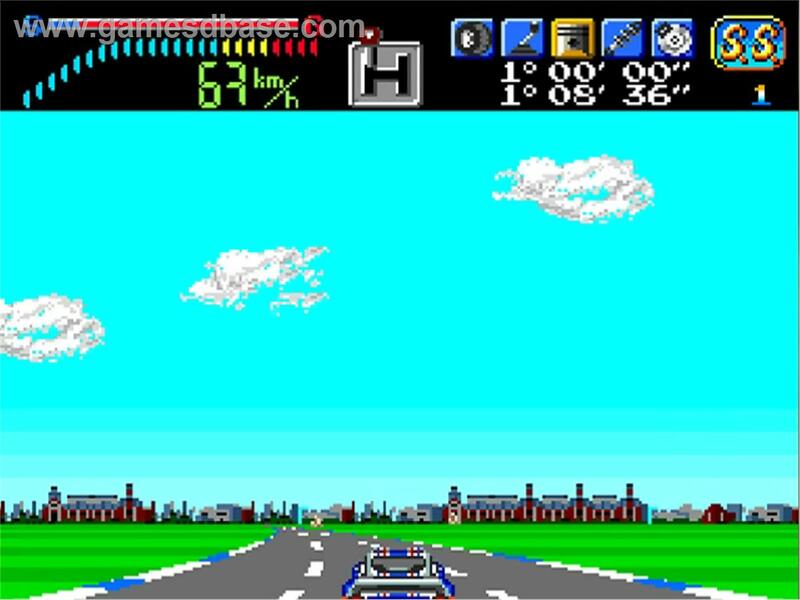 A year later the game was adapted for the Turbo Grafx-16 by Hudson Soft. 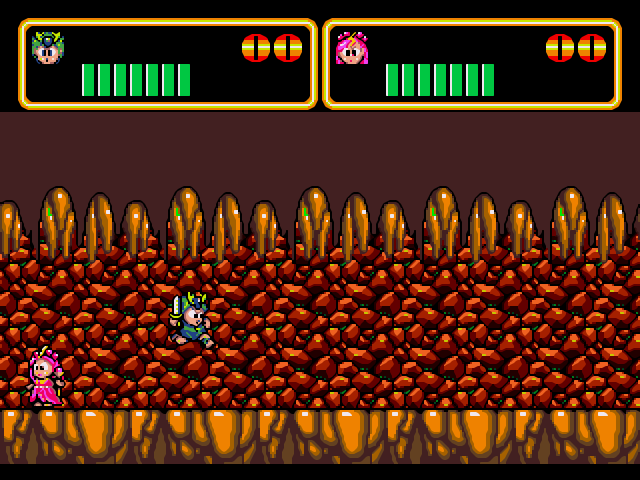 One of the cool things about Monster Lair is how the game starts out as a normal platformer where you control a boy or girl hero trying to stop the enemy from destroying your land and later on in the game, it turns into a shoot em up. Bloody Wolf is a pretty standard run and gun in the vein of Ikari Warriors, Merc and Heavy Barrel. 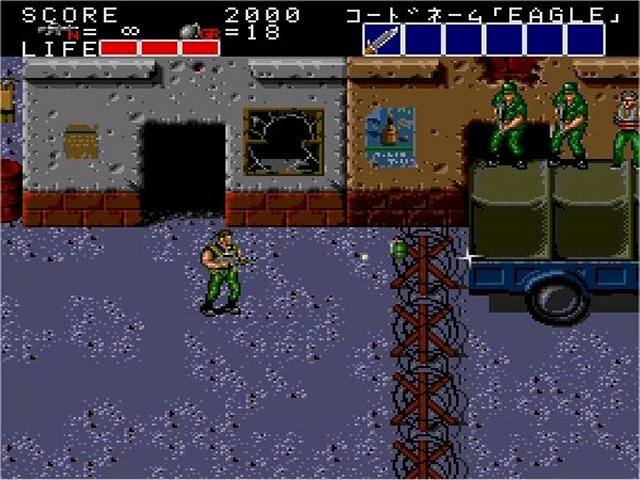 Developed by Data East in 1988 this arcade game featured Snake and eagle, two commandos against an army of bad guys, but luckily for you, you had a ton of weapons at your disposal. 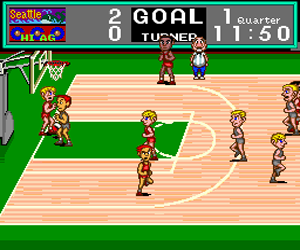 This week in honor of the NBA playoffs we bring you the Turbo Views, video game review of Takin it to the hoop. Sadly, this title made by Aicom Corp is really sub-par and I mean even for NES standards much less TG-16. The roster is not good and the big heads and style of the graphics is made more for a Wii retro game that a real basketball game. Also, get this, you cannot even jump! You don’t have to be a real detective to guess what you do in Sherlock Holmes, Consulting Detective. The game is a hybrid of an adventure and simulated game where you play the famous doctor Holmes as you and your friend Watson solve a series of crimes. The game takes you around London where you will, interrogating suspects, gathering clues, checking out the newspapers, and eventually presenting all the evidence to the judge. If you did your work correctly the judge will accept your results and the case will be solved.